Leo takes us on a guided tour of the Hirsh Health Sciences Library (Resort). 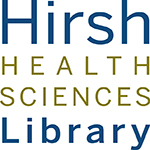 Hirsh Health Sciences Library Resort from Tufts HHSL on Vimeo. 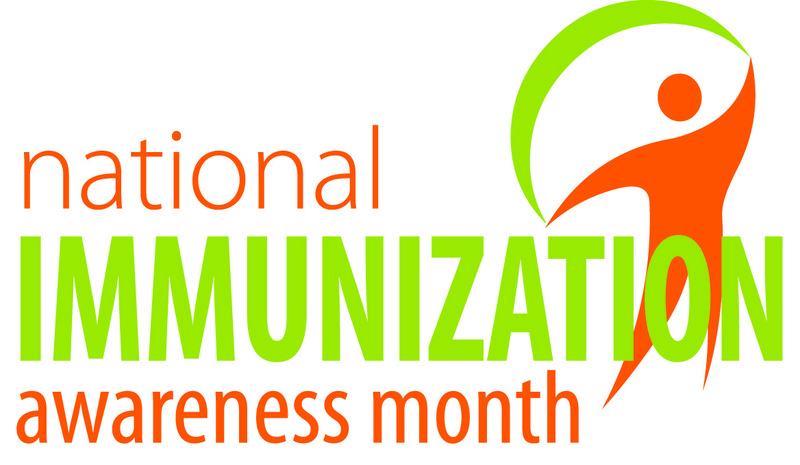 We would like to highlight that August is National Immunization Awareness Month (NIAM)! This was established to encourage people of all ages to protect their health by being vaccinated against infectious diseases. The CDC offers information and Toolkits to help you out. You can also check out this full 2015 Toolkit put out by the Office of Disease Prevention and Health Promotion! As I was speaking with my sister last weekend she was in the process of trying a new way of making s’mores. My young nephews had a lot of fun assembling these delicious treats and I can’t wait to try it this holiday weekend! Campfire cones (or campfire treats) substitute the graham crackers for ice cream cones. Stuff your cone with marshmallows, chocolate, and whatever else you’d like (peanut butter, strawberries, etc.). 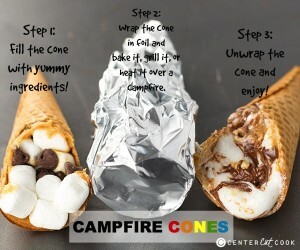 Wrap it with tin foil and then either bake it, put it on the grill, or heat it over a campfire. When you are finished you have this chocolatey goodness! Tired of plain brownies? Why not try adding things to the batter?! 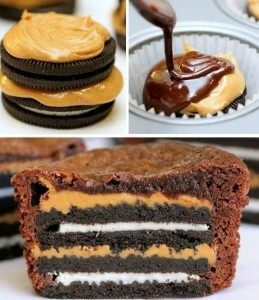 I keep seeing this one with Oreos and peanut butter! Yummy! This last one is perfect for the 4th of July! 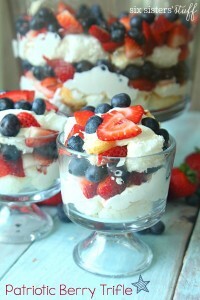 My family has done this trifle before! The main ingredients include angel food cake, whipped cream, strawberries, and blueberries. One recipe can be found here: http://bit.ly/1BUD5fu This can also be presented as a whole cake with an American Flag pattern! Do you have a favorite summer recipe that you’d like to share! Please contact us via Facebook or Twitter! As a reminder the Library Service Desk is closed this Friday through Sunday! Have a great Independence Day weekend! Mosquitoes and Ticks: A Message from Leo from Tufts HHSL on Vimeo. We’d like to welcome all of the new medical interns to the Tufts Medical Community! 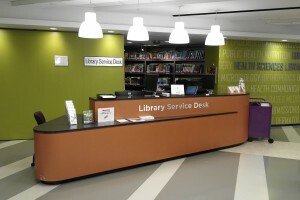 The library is here as a resource for you. 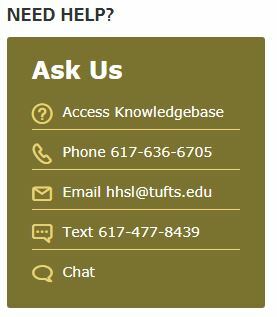 We have books and journals that you can check out as well as e-resources which you can retrieve using your Tufts username and password. If you have any questions or need research help please feel free to stop by the 4th floor service desk in the Sackler building or contact us here. 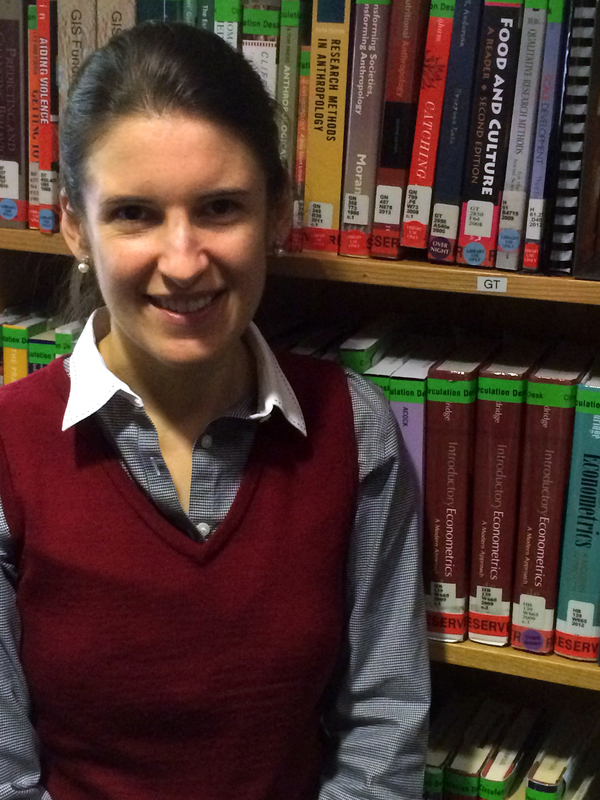 Please join us in welcoming our newest Research and Instruction Librarian, Laura Pavlech! 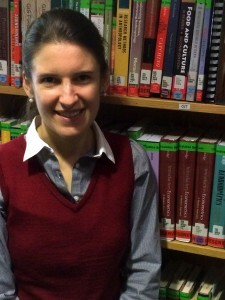 Laura comes to us from Brown University where she was the Biomedical and Life Sciences Librarian. While pursuing her degree in library science, she worked at the University of North Carolina Health Sciences Library in Chapel Hill. She is already familiar with Tufts as she is a 2008 graduate of the Vet School! Laura will be the primary outreach liaison to the Sackler School. Please say hello if you see her around the library! We hope you all have a nice unofficial kick off to the summer this holiday weekend! 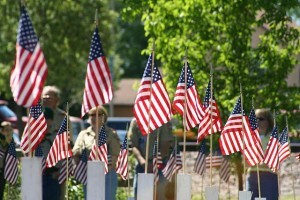 The service desk will have limited hours on Monday, May 25th from 12pm-7pm for Memorial Day. 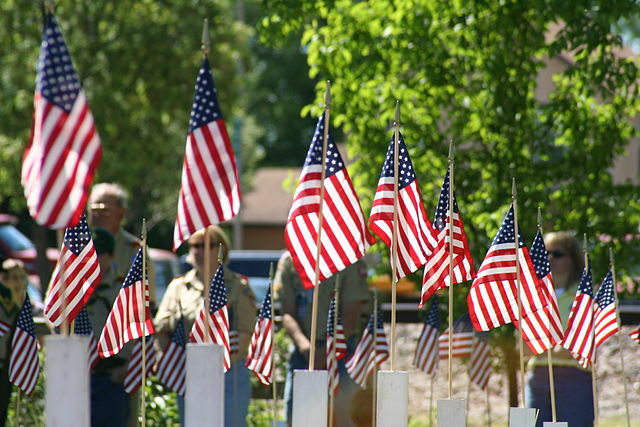 We remember those who have lost their lives. Congratulations to all of our 2015 graduates! Duette . 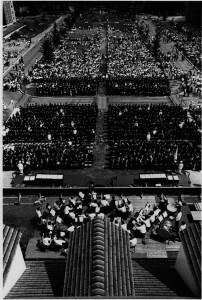 “Commencement, 1966.” UA136.002.DO.01322r. Tufts University. 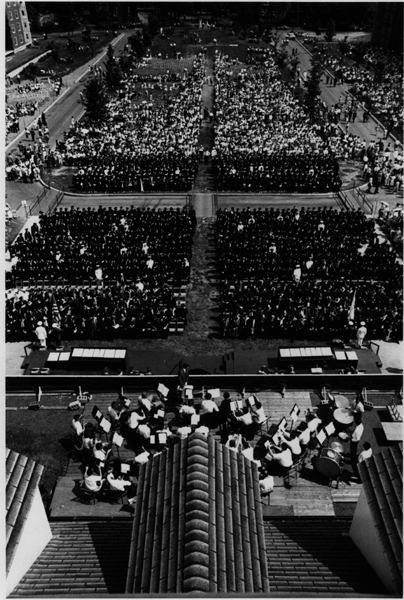 Digital Collections and Archives. 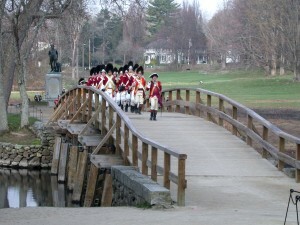 Medford, MA. Celebrate all of your hard work and accomplishments! We look forward to the great work we know you will do in the future! In this installment of Ask Leo patrons are introduced to our services that require online booking. Leo covers Collaboration Rooms, Writing Consultants, and HHSL Open Workshops! Ask Leo Episode Eight: Online Booking from Tufts HHSL on Vimeo. The Hirsh Health Sciences Library will be open limited hours on Monday, April 20th from 12noon – 7pm in observance of Patriot’s Day. 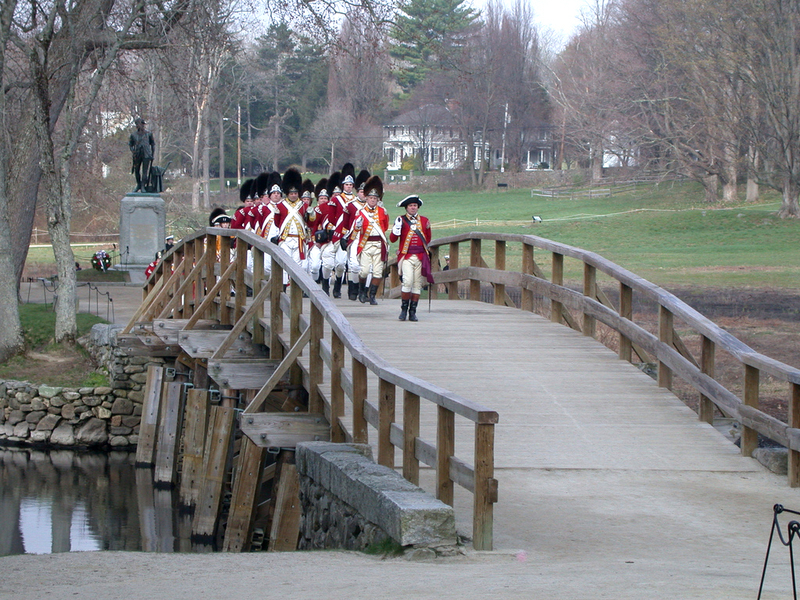 Patriot’s Day is a holiday commemorating the Battles of Lexington and Concord in the American Revolutionary War. It is also the day in which the Boston Marathon takes place! However you spend the day (perhaps with us in the library) have a good one!